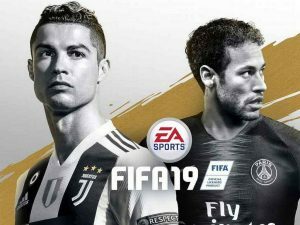 FIFA and Pro Evolution Soccer have been the biggest names in the industry for almost a decade now, offering stellar interpretations of the great game. Until a few years ago, FIFA has been good enough to persuade PES fans to abandon ship. However, the shackles are off for Konami as they no longer have to develop the previous generation of consoles. Here in this article, we are going to check out features you should know about both games. So, let’s jump right in. Every year, EA Sports bring some small but important changes to moment-to-moment action in FIFA, and 2019 version shows the same pattern. FIFA 19 will introduce a new modification, the Active Touch System, which will completely rewrite the systems that manage player’s movement and the ball-receiving mechanics. The new system will alter the way players pass or strike the ball, thus improving the fluidity of the game. Konami has maybe lost the battle for Champions League license, but they obtained interesting additions to make up for that. Having said that, PES 2019 has licenses for many leagues its predecessors didn’t have. These additions include domestic leagues, such as Belgium’s Jupiler Pro League, Portugal’s Primeira Liga, and the Scottish Premiership. Timed Finishing is the new feature EA sports are adding to refine FIFA 19’s shooting mechanics. Fundamentally, you will be able to press the shoot button twice, the second time right before the player kicks the ball. Of course, you have to be very accurate with the timing or your player might end up with a disastrously bad shot. On the other hand, good timing will lead to shot with pinpoint accuracy and more power. 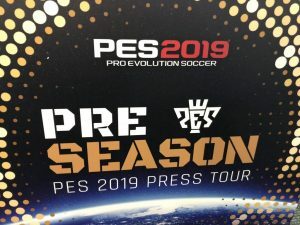 Konami’s effort for authenticity continues as PES 2019 will focus on making the gameplay more realistic by improving the way players move on the pitch. Players will move more fluidly and a lot of enhancements have been made to dribbling moves. Part of these improvements is the full body touch, a feature that had been implemented into the game last year, and updated this year. This is going to change the way player reacts when he or she receives or shoots the ball. 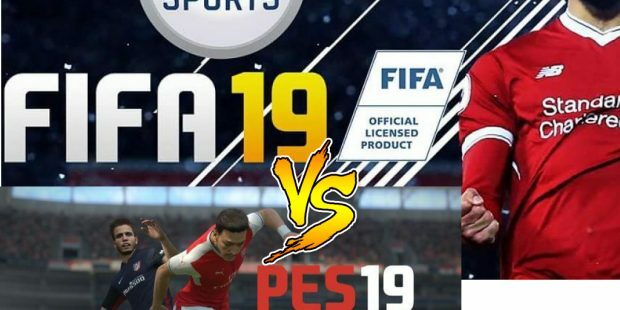 Both FIFA 19 and PES 2019 have introduced some interesting features, but neither of them is an actual step forward. Both games feel more realistic than their predecessors, but they mostly made tweaks to the familiar formula. The greatest addition is FIFA’s new Active Touch System, which is why we give the edge to FIFA 19.